PROPERTY ALERT! This beautifully presented 4 bedroom 2 bathroom pool home located on the desirable community of Davenport Lakes has it. Presented in immaculate condition the property makes for the ideal family home or investment property. The current owner uses the property to escape the cold winters in the north and this is clearly evident as soon as you enter the home. For the seven months that the current does not use the property, including, Christmas and easter in 2017 they successfully managed to achieve over $27,000 in rental income leaving plenty of potential to generate more income from this home. Furnished with high quality furnishings all that will benefit the new owner the property offers comfortable living with its well appointed floor plan. 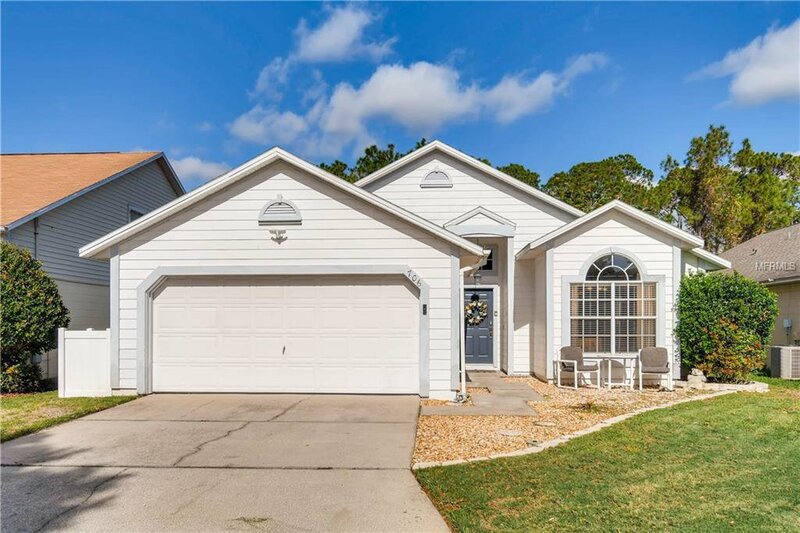 In addition to the home to rear of the home is a enclosed good sized pool deck with lanai and pool and the benefit of no rear neighbors offering privacy whilst enjoying the Florida sunshine. Davenport Lakes location is ideal to enjoy all the benefits that Orlando has to offer with easy access to the main arteries offer beaches east or west with two hours. Disney and all of the major attractions are within 20 minutes not to mention fine dining, shops and entertainment. This is truly a turn key property whether as an investment home, getaway retreat or a place to call home so schedule a viewing today and don's miss out on this wonderful property. Listing courtesy of VUE INTERNATIONAL REALTY. Selling Office: FLORIDA REALTY MARKETPLACE.